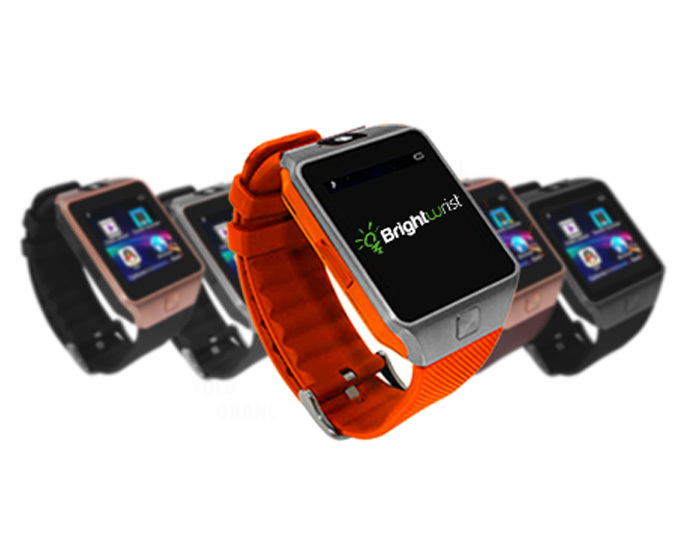 Brightwrist Smartwatches is the smart companion made to enhance your life without cramping your style. 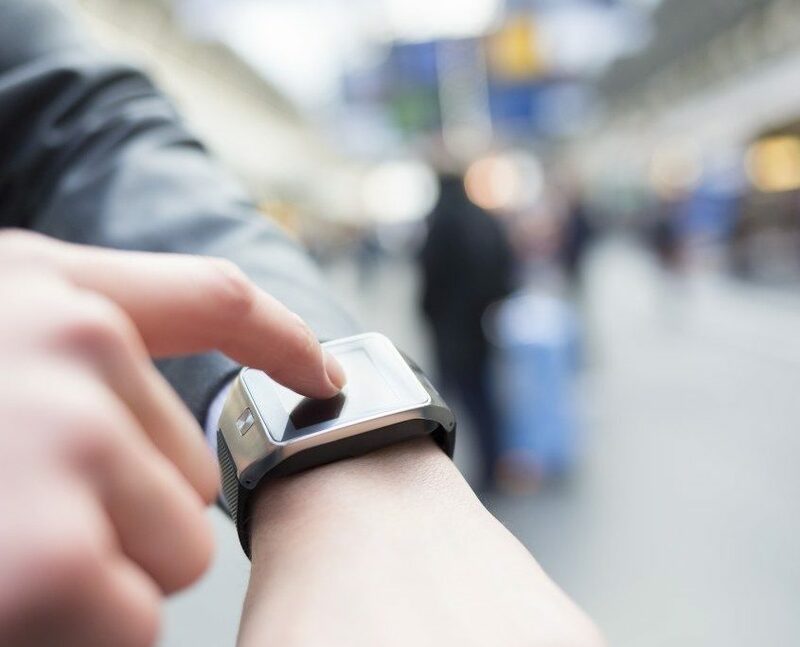 With real-time notifications, calls, voice commands and device-lock capabilities right on your wrist, you’ve never been so well connected or free from your smartphone. Making calls on the move has never been easier. Now you can place calls and answer them directly from your Brightwrist Smartwatches. It’s the simple way to keep up when you have a lot going on. Use voice commands to place calls, compose messages and activate the alarm, camera, and more. You can even check the weather simply by asking. Brightwrist Smartwatches goes in different colors so they matches your style for any occasion with customizable analog, digital, or pedometer clock faces. Plus, it’s water-protected and dust proof. Record your distances traveled and achieve your fitness goals with the S Health pedometer app.